A great winter warmer! 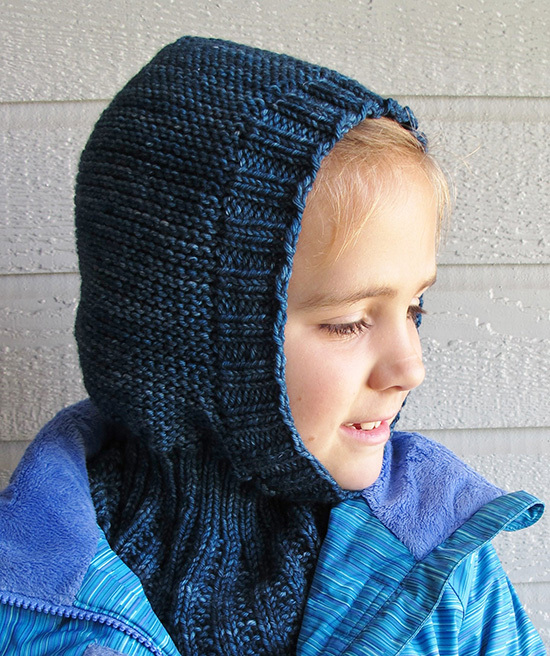 2 styles of snuggly toppers to keep the little ones warm this winter. 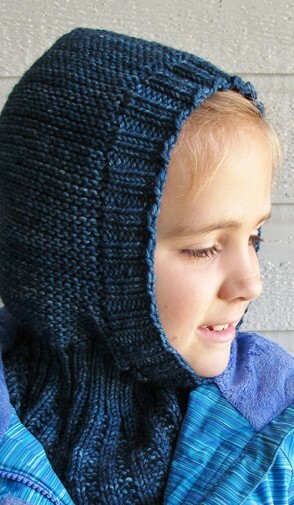 The lacy one has a peaked hood, and the ribbed one has a more rounded hood. Sizes 1-2, 3-4, and 6-8.